Aman’s flagship property, Amanpuri (‘place of peace’) and the first Aman resort is still one of the world’s best luxury retreats. Located on an isolated peninsula and flanked by the Pansea Beach, the setting of this 40-room hotel couldn’t be more idyllic. The first Aman Resort is still one of the world’s best luxury retreats. Located on an isolated peninsula and flanked the Pansea beach, the setting for this 40 room hotel couldn’t be more idyllic. 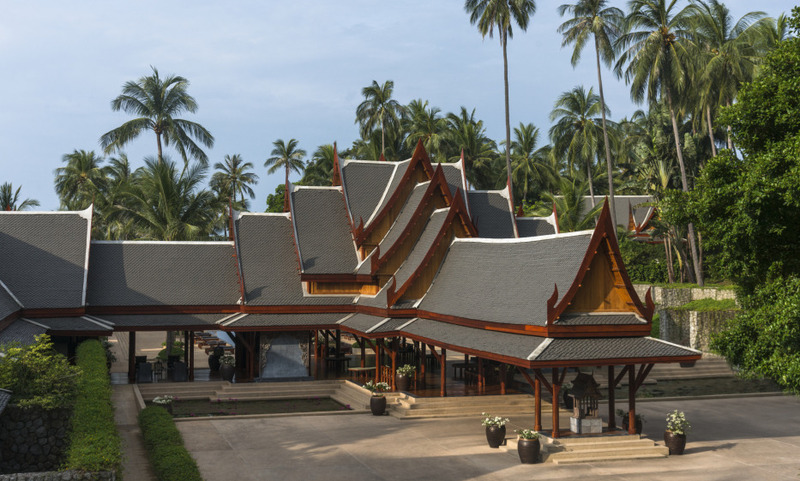 The resort offers separate, spacious pavilions with a traditional and classic Thai temple architecture designed by the architect Ed Tuttle. The excellent airlift and helicopter service to Bangkok and to close islands.